2019-01-15 - ready for shipping! 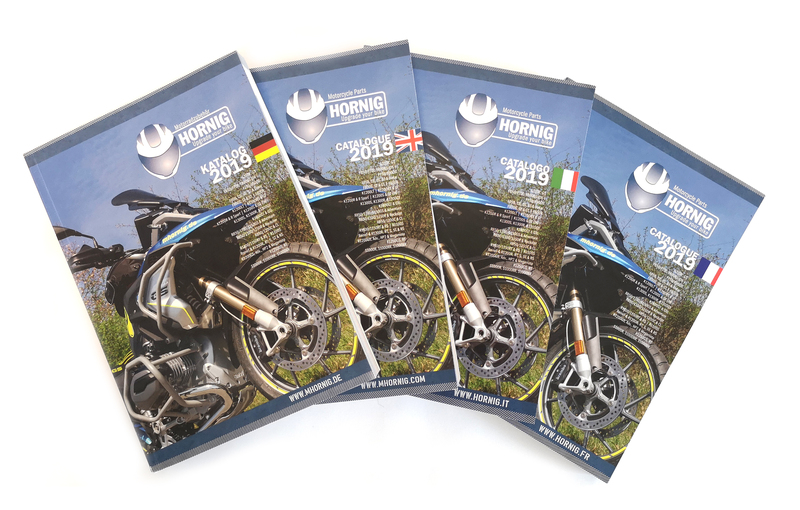 Our brand-new 2019 catalogue for motorcycle accessory is printed now and ready for shipping! In our new catalogue for 2019 you will find many high-quality and very useful accessory parts for your BMW motorcycle! The catalogue is available in English, German, French and Italian language.